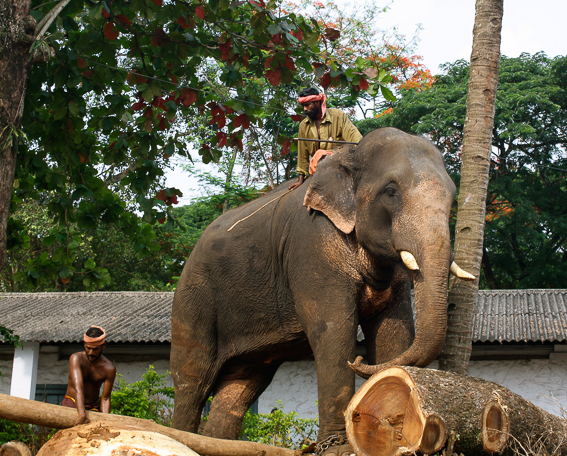 An elephant hauls timber in the rainforests of Kerala, southern India. Although sights like this are becoming increasingly rare, many elephants are still used for labor in the remote, mountainous regions of South Asia, where modern machinery simply cannot go. Chris Watts lives and writes in India. To submit a snapshot, send a picture, caption, and author’s note to submissions@ethnotraveler.com.